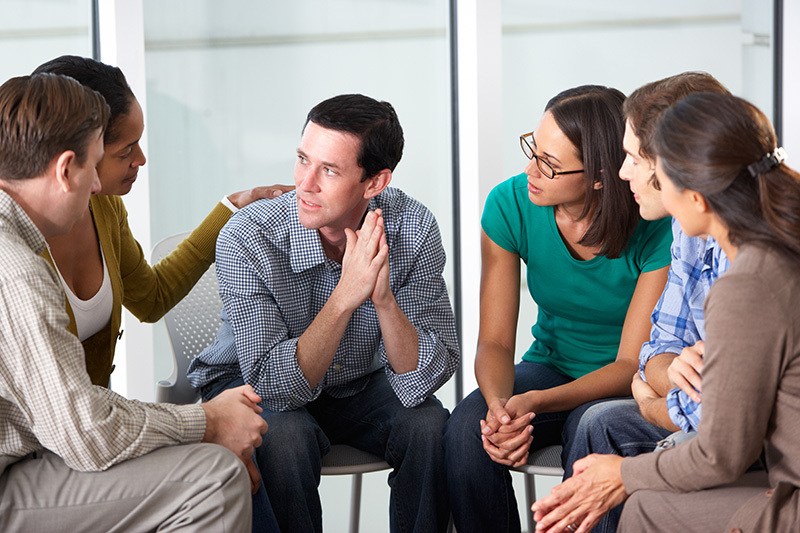 Our knowledgeable and experienced practitioners are available to provide group therapy. Groups are available to those interested in a community approach to change. This collaborative approach to therapy provides an environment for developing skills, receiving support from others struggling with similar concerns, and learning additional ways of approaching life challenges. Those who are looking for additional support from peers often benefit from groups. Groups often address issues that include social skills, emotional regulation, grief and loss, support, parenting skills, and peer conflict resolution. Additional groups can be added based on need from our clients or community. What Topics and Conditions Do You Discuss? This is just a small representation of the many specialties and topics we’re qualified to speak about, present on, or to approach in a group therapy setting. To request for one of our Limited License Psychologists or Master’s Level Social Workers to lead a group therapy, please contact Viewpoint Psychology and Wellness today and we can discuss your goals.